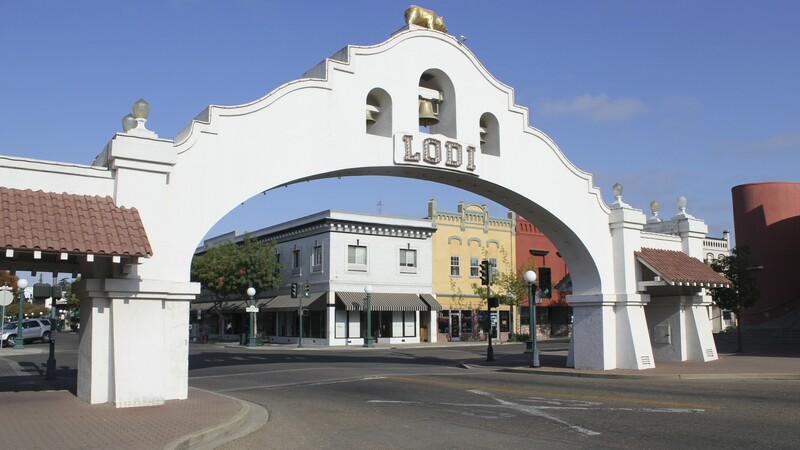 Visit Lodi! 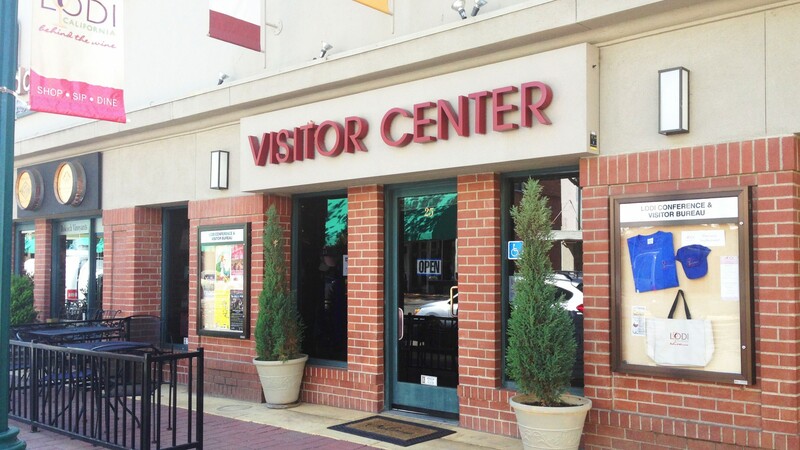 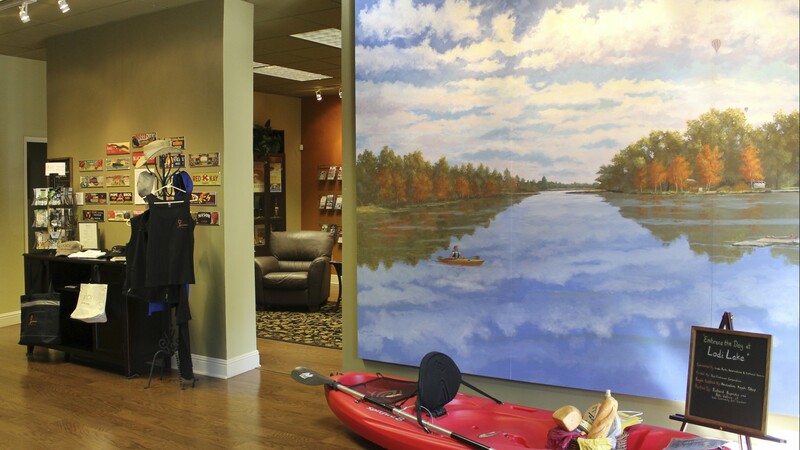 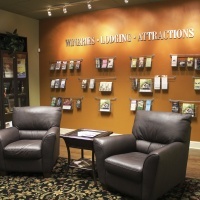 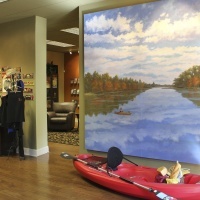 operates the Downtown Lodi Visitor Center where visitors to our area can view a variety of attraction exhibits as well as pick up a visitor guide or other visitor related information. 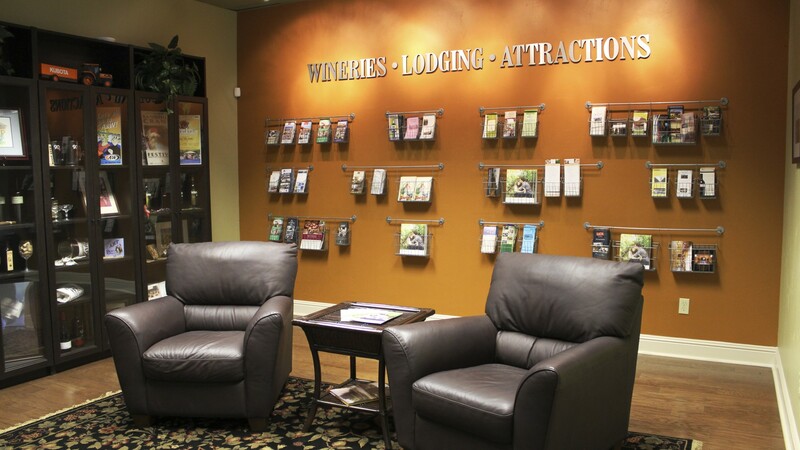 Publications produced include the Lodi Visitor Guide, Lodi Attraction Map & Guide, Meetings and Facilities brochure and the LodiView E-event Calendar. 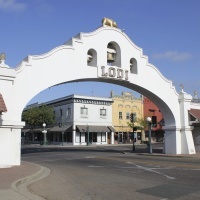 Our website is VisitLodi.com.